We treat you the way you’d expect to be treated at Total Tire Inc. Bring us your vehicle, and we'll handle all your tire and wheel needs. Services include tire mounting and balancing, tire and wheel installation, tire rotation, flat tire repair, and TPMS services. Our technicians will help you maximize the life and performance of any set with our tire maintenance services. Schedule your appointment online now. At Total Tire Inc, our name is synonymous with tires. We're the place to call for quality tires and wheels, both new and used, and always at competitive prices. 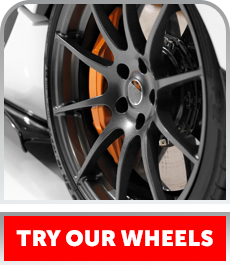 We feature tires from top brands like MICHELIN®, Goodyear , and Continental. We're here to serve drivers in Burlington, ON, Oakville, ON, Hamilton, ON, and Mississauga, ON. Our staff works hard to meet your wholesale and retail tire needs, including tire maintenance. 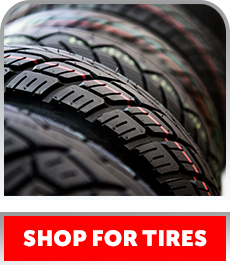 No matter what type of tires you’re looking to purchase, call or stop by one of our locations today. Our selection makes it easy to find what you need in less time. Need tires for your vehicle but you’re not sure if they’re in your budget? Why not try a set of quality used tires? We’ve got a great selection of used and lease return tires in great condition. Each one has been checked for tread wear and boasts a like-new quality.  Check out our used tires and save money.